Wool is hot in more than one sense of the word! 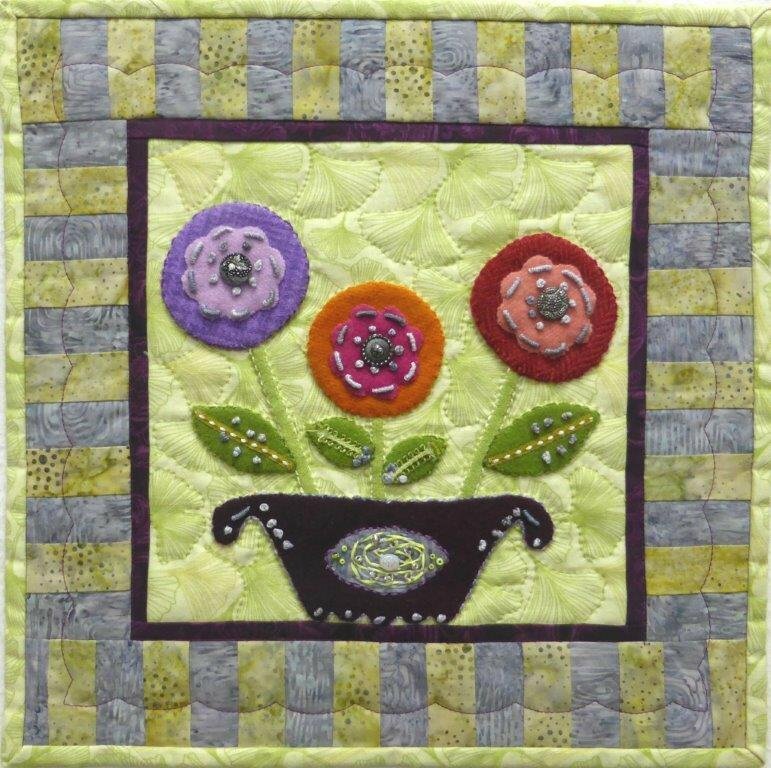 Find out how to create some of the beautiful stitches that are used to embellish wool applique. Allergic to wool? Try using flannel instead.